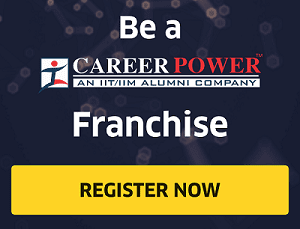 Banking exams are the most prestigious exams conducted through IBPS, SBI, RRB etc. Personnel are recruited for officer cadre and clerk cadre at regular intervals. According to Businessworld, banking sector gave maximum employment in the financial year 2017, roughly around 21%. More 10 lakh graduates take different banking exams annually and the number is rising at an exponential rate. Considering the intense competition, a rigorous preparation along with effective strategy and proper time management is required to sail through these exams. 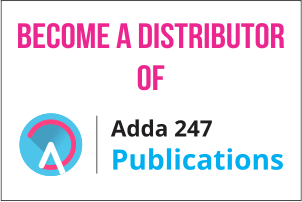 To help you get insights about the core concepts of this subject, Adda247 brings to you a complete package in the form of Comprehensive Video Course (by Sumit Sir) + Test Series + Ebooks for IBPS RRB PO/Clerk. 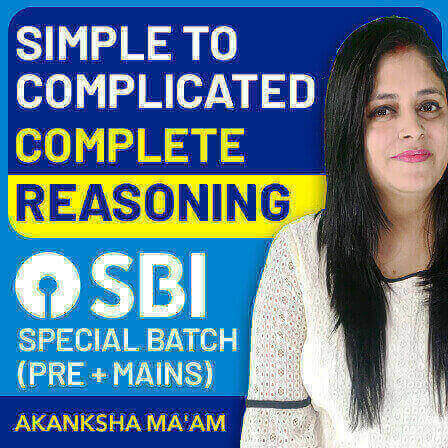 The Video course inculcates the latest pattern quantitative aptitude resources exclusively by Sumit Sir who has qualified the elite SBI PO exam in 2014 is the star Maths faculty of online YouTube channel Adda247 teaching more than 10 lakh students. Moreover, as a video course student, you can connect with our subject matter experts over call/WhatsApp and participate in live doubt session by Sumit sir. The Quantitative Aptitude section is usually the most feared section among candidates, especially from the non-science background. For many, mathematics is something that has given heebies-jeebies right from their school time. The Quant section poses a great hurdle to students who didn’t take mathematics at the plus two level. The only way to yield high score in quantitative aptitude is to practice continuously following a well-planned strategy which will not only include the approach to solve a particular question but also take into account various shortcut tricks to gear-up speed without compromising efficiency. Remember that a mix of accuracy and a good number of attempts separates the wheat from the chaff. 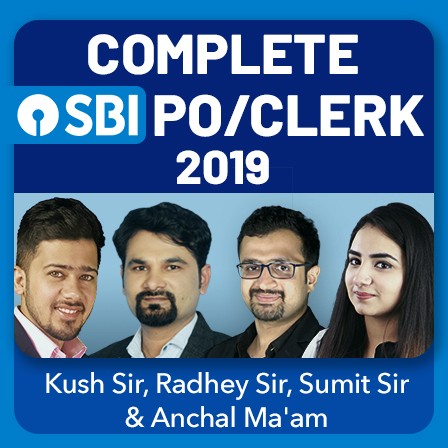 IBPS PO/Clerk, SBI PO/Clerk, NABARD Assistant Manager & Insurance exam. Latest pattern video course consisting of whooping more than 150+ video lectures. Topic wise tips & tricks to enhance speed and efficiency. Regular monthly updates with new sets of practice questions based on the latest pattern. Latest pattern test series and mock tests for self-evaluation. Bilingual Test Series (available in both English and Hindi). 60+ ebooks to revise all the concepts at one go. 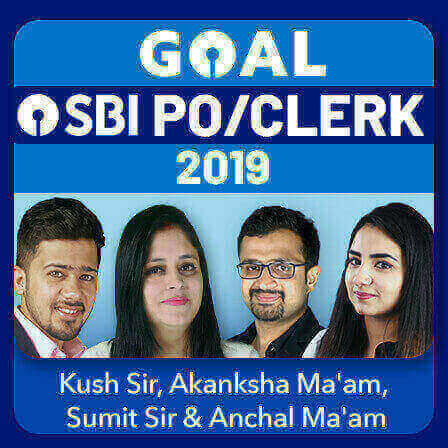 Live doubt session with Sumit sir. 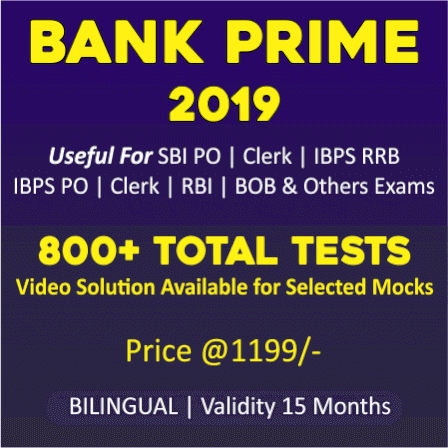 The Comprehensive Video Course + Test Series + Ebooks IBPS for RRB PO/Clerk will help a novice to learn Quantitative Aptitude Fundamentals and implement his learnings with the help of latest pattern mock tests. 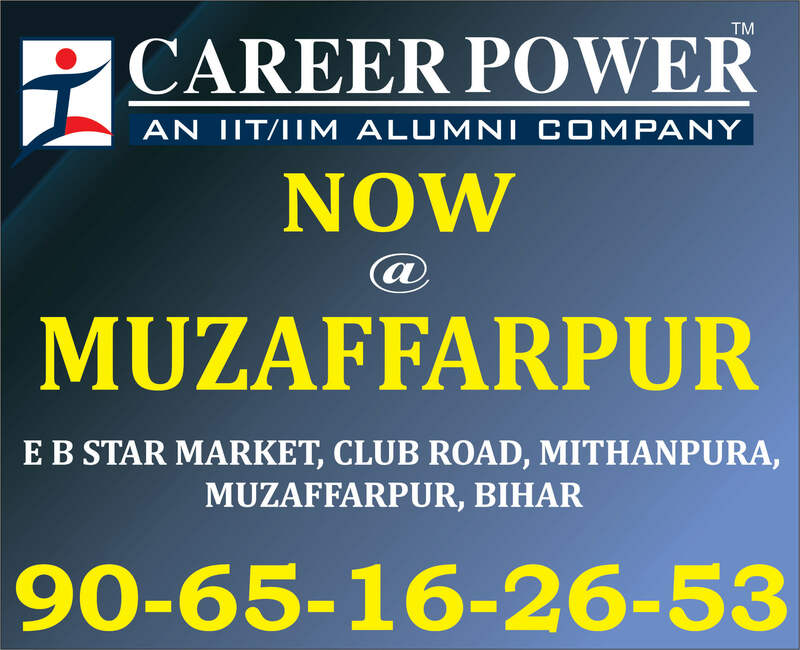 Thus, an aspirant will gain confidence to attempt maximum questions with high accuracy.